Thank you to everyone who helped make our first trunk show a success! We had a great time drinking "Tiffi-tinis", wearing pearls, and exploring the Tiffany & Co. collection with you! 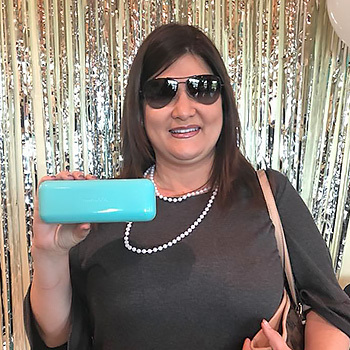 A special congratulations to Libby Sales who won a free pair of Tiffany & Co. sunglasses!